When most people hear of Black Friday they generally think of amazing offers from big retailers such as Argos, John Lewis, ao.com and more. 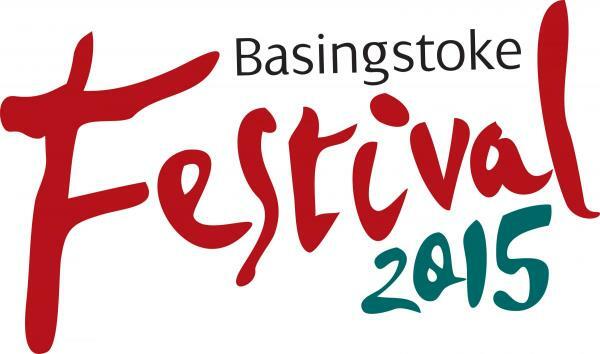 No doubt there will be some fantastic Black Friday offers here in Basingstoke, so a trip to Festival Place may well be on the agenda! 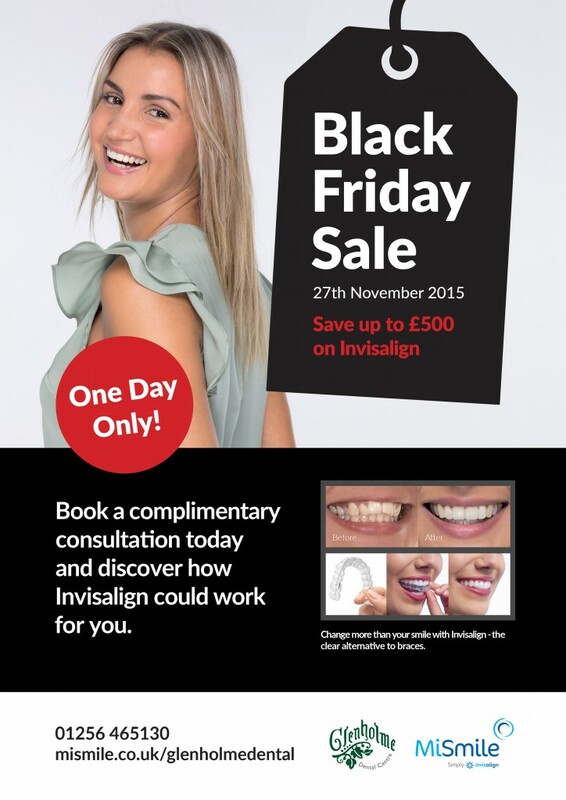 This year at Glenholme we’re pleased to be offering our own Black Friday special, with the opportunity to save up to £500 on Invisalign. The offer is only for this Friday 27th November so please get in touch with us here for more details. For more than a decade Invisalign has been helping to straighten crooked and misaligned teeth. The system uses a series of practically invisible and removeable aligners that are custom-made just for you. Here’s a short 4 minute video that explains Invisalign in a little more detail. If you have crooked or misaligned teeth and you’ve been thinking about having them straightened then Invisalign could be perfect for you. Unlike traditional braces they are clear and can be removed when eating and cleaning your teeth. They offer a practical alternative. Glenholme is part of the MiSmile network, the largest provider if Invisalign here in the UK. If you’re interested then please do contact us today to take advantage of our special Black Friday offer. Simply call 01256 465130 and our friendly team will help you.